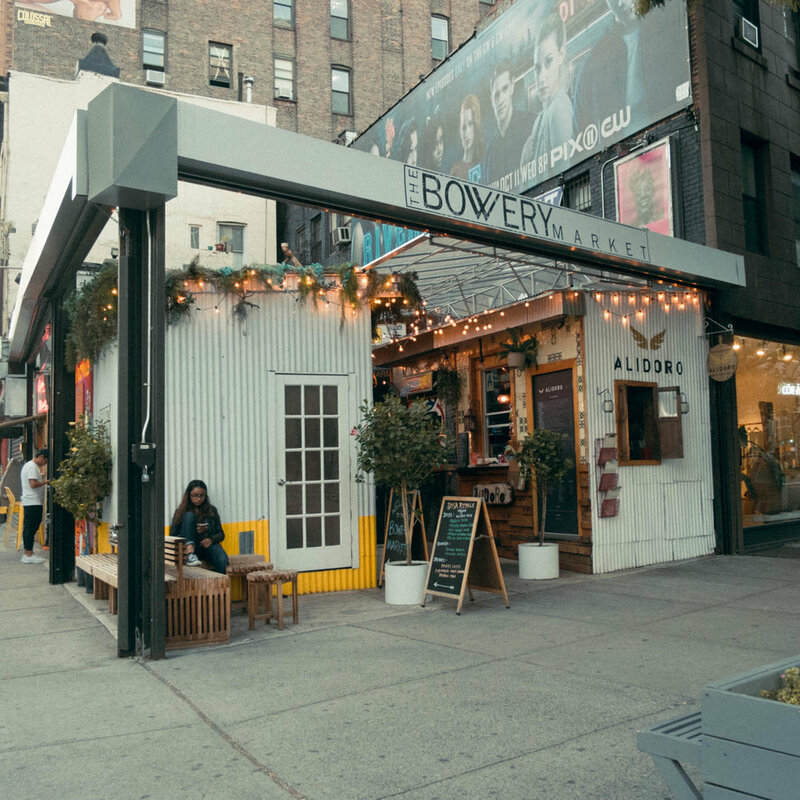 The Bowery Market is a miniature prepared food market. You can see a listing for Oaxaca Comida Calle one of the restaurants in the market in the restaurant section. It's the only one I've tried so far. But they all look yummy.